Seef Mall is the second largest mall in the Kingdom of Bahrain. The mall is located in the Seef district of the capital city, Manama and only 450 meters away from Swiss-Belhotel Seef or 7 minutes walking distance. 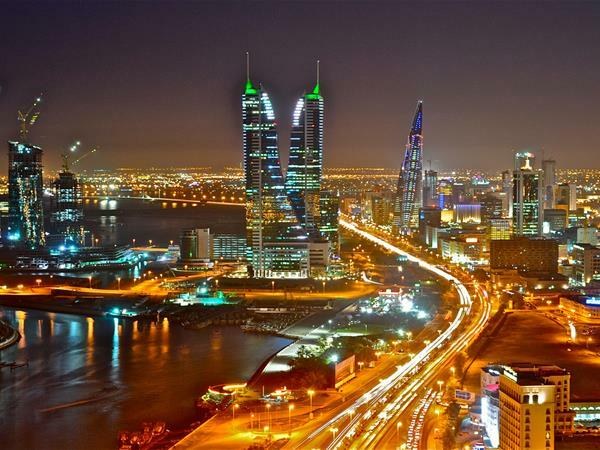 Bahrain City Center is one of the Largest Shopping Centers in the Kingdom of Bahrain. It has a Huge Food Court and also close to WAHOOO! Water Park.